Tax the Rich; Jobs for the Poor! This is not Socialism or Robin Hood economics; this is the heart of Christianity. It is the Song of Mary from Luke's Gospel in the very first chapter. Mary exults in the just dealing of God. If that just dealing is not brought to earth by the obedient human heart it will be provided to us by the Mighty Hand of God. This is what the End is about. It is the purpose of God to feed the hungry with good things, and if the rich won't do that because of the hardness of their hearts, God will send them away hungry. In order to deliver the rich from this fate we must tax them fairly. Obviously everyone should contribute to the commonwealth of the nation. The poor should give a nominal amount, the working people something more, the middle class, the upper middle class and the rich thus should contribute according to their means. I suspect that the rich will fight this notion with all their the resources at their disposal. They will buy votes in Congress. They will buy the airwaves, and brainwash the public into thinking that the poor, the foreign, the gay and the government are the problem. They will decry governmental intrusion into our private lives except when it comes to whom we should choose to love, and how women choose to deal with their own bodies. They will call freedom of choice murder. They will call execution justice. They will deny gay folks a place in our families at work, in the military, in marriage, in school, and in church. This is the abomination! These are all a denial of Mary's Song. Mary wants us to tax the rich so that all Americans can get back to work. She and her beautiful son want to heal humanity of its illness and want health care for all. Government, poor people, foreign people, gay people are not America's problem. The rich, the super rich, and the multi-national corporations are America's problem. Tax them! Hire the unemployed! Let Mary sing her song so that every human heart may exult in the Goodness of God. 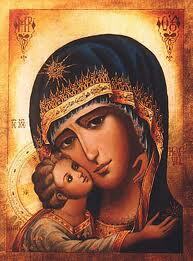 The Kingdom that is within us all demands that Mary's Song be sung by all and for all! I know what Rick Perry said. I know what Romney said to the veteran in New Hampshire who happens to be gay. I know what others have said of gay folks, poor folks, foreigners and so on. I Have Come to Bring Good News to the Rich? To listen to the Far Right Wing in America you would think this is what Jesus said. But I checked the scroll. Wrong! The Christ of God, The Anointed One couches his entire ministry in these words; "I have Come to Bring Good News to the POOR". They were offensive then, and Praise God, they are offensive now. The Powers and Principalities would have us believe in Social Darwinism yet at the same time defend Creationism against scientific fact. What they will defend is the Rich, the Super Rich and the Multi-National Corporation. They will say that Corporations are people and in the same breath blame the poor for being lazy, shiftless and good for nothing. We are on to them, though, and know that their words are a perversion of the truth. Thus we take to the streets, and Occupy Wall Street, and hundreds and thousands of Cities and Towns around the world. The Powers and Principalities moved in on our encampment this morning around 5am. There was no pepper spray, just a brigade of crowd control experts and they arrested about 46 of us and charged us with trespassing. We're a classy crowd in Boston, so it was a gentle eviction as evictions go. Do not despair Occupy; the Mother of Jesus had to go to a stable to give birth to the One who Brings Good News to the POOR. I seem to remember that we saved the big financial institutions and corporations because they were too large to fail. But we are evicted from our tents for asking for jobs. All we want is work. You saved Corporations and Financial Institutions because you think they are people. What is the American Worker? What of the vanishing middle class? They were too big to fail! Are we not Critical to the Recovery? How can we do this without jobs to pay our mortgages, our car payments, our bills, and to put food on the table for our families? Do you care more for Corporations than you do for Real Living Persons? We're not asking for a bail out. You can send the bill to those Rich People who have 99% of the money and the wealth in this country. Don't lie to us. We will no longer stand aside and allow you to grind the poor, the worker and the American Middle class into the dust of oppression. Thus my heart returns to the Bible, because there once was a person who valued us. Many claim him as a Savior, but few have read his words. My heart returns to the Bible because there are so many who pervert it into what they would rather hear. They want Good News for the Rich. But that's NOT what the Book says. My heart returns to the Bible, because that's where we hear Good News for the POOR! The assigned reading from the Old Testament for most of the Christian world for this Sunday is from the Book of The Prophet Isaiah, Chapter 61. It is the very passage Jesus uses to announce his ministry. These are the words Jesus used when he read from the Prophet. By the way, you will notice they rejected him then too! Go back to the Bible yourself sometime and see for yourself what Jesus actually said. He concluded his ministry with this statement about the judgement of the Nation. Watch out America! Watch our rich folks. A blessing on you Poor! 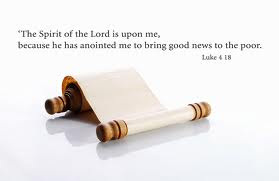 Jesus came to preach Good News to you. Is anybody listening to what Jesus said? 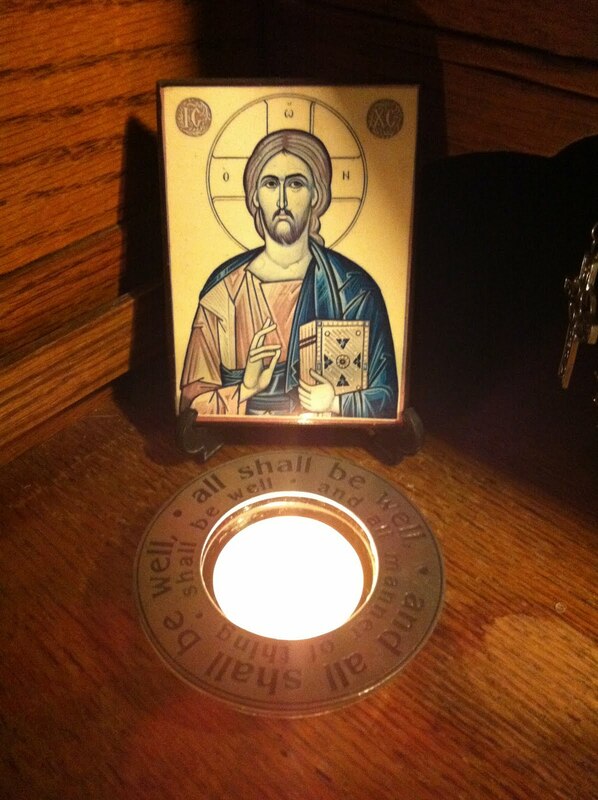 It seems appropriate from time to time, to stop and remember that in the hubbub of life, opinion, politics, the struggle/battle for survival; there is this very simple human impulse to pray. It is seldom we see a prayer of Self Dedication. Goggle that and see how far it gets you. Most prayer is request, petition, intercession and a wholesale shopping list of what we want God to do for us. What then of this, what of what we offer to God by way of resolve and dedication. As we begin this new year, let us dedicate ourselves once again in our service to God and all God's people. (Originally I composed this prayer on St. Francis Day of 2011). Now in the quiet of the day, I beckon to my soul and listen. It is a silence I love to return to. Because I am not alone there. In that silence I come to my heart of hearts. The silence becomes a Presence. And comes to life in a way that invites me to love. The Presence wants to love me. But the silent Presence insists. It wells up within me to gratitude. I search for a name for the mystery. And then I remember "God". I discover that God is here within my heart. And God’s heart beats within me and among us. There is a love that speaks to me. And extends its Heart toward me and fills me. I find myself aware and awake. To the joy of life and sorrow of suffering; the ugliness of hateful violence. The sin that destroys the self and seeks to destroy others. God’s heart moves in mine and dispels the fear. And Jesus reaches out his arms to the farthest ends of every human heart. And here I dedicate myself to Jesus. In the poor and the homeless, the hungry and those who suffer. Jamie finally couldn't take it any more. He took his own life and the bullies involved have been suspended from school for a few days, according to the Buffalo Evening News. What is worse; this precious child's death, or a slap on the wrist for the bullies who drove him to his death. Shame on Williamsville! I've been uncomfortably close to loved ones for whom suicide seemed a way out. I've talked way into the wee hours more times than I can count. I will do that for as long as God gives me time on earth to do it. Don't let the bullies get to you. Don't let any self doubts get to you. Don't let the nagging voices bring you to despair. Get in touch with someone who you can pour your heart out to...and if you can't find anyone right away, get in touch with me. It will certainly get better, even if you have to go through a tough patch for now. Remember my old buddy, Winston Churchill, who was fond of saying; "If you're going through hell, remember, keep going!" And remember, God loves you and so do I. As for the rest of you. Stop the bullying. Stop the bullies. Don't put up with any wise cracks about gays. And for God sake, don't let politicians and religious quacks get away with their hate. Lets talk it up folks. Tell the kids God loves them and so do you. 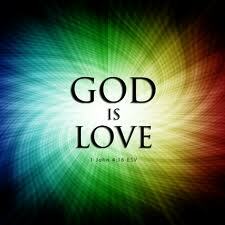 And finally remember this; the basic commandment is this and it is mandatory; "LOVE ONE ANOTHER!" That is not an opinion...that's what Jesus said before he died for ALL OF US. I can't see how I can make that plainer or simpler. 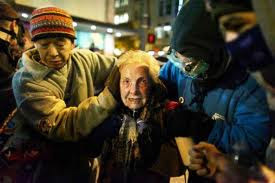 You know we're doing something right when the police use pepper spray on an 84 year old woman as pictured left, or on students lined up, unarmed and non violent, as we've seen a hundred times on TV. These are the Powers and The Principalities: those whose power in in their billions and trillions. They line up the defenseless and the powerless and attack us with high tech torture to quell the human spirit. But it only serves to propel us on in our struggle. The ringing words of scripture come to mind from the beginnings of the Christian Experience when the Empire that we confronted was the Roman Empire. The Empire we now confront is the Oligarchy of the American Experience. Only thirty years ago there was an 80/20 split between the Oligarchs and the Middle/Working Class. That split is now 92/8 as a percentage. The "trickle down" promise made by Ronald Reagan, was a lie. The wealth is "trickling up". This is why we have taken to the streets; to contend against the powers and the principalities until All Americans are working at a decent wage. Here is one of my favorite passages. Please note the section in bold.